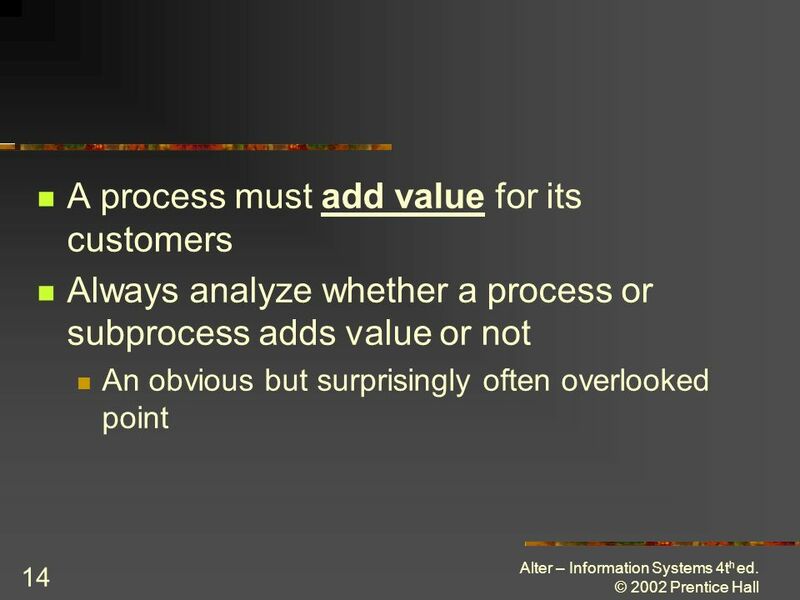 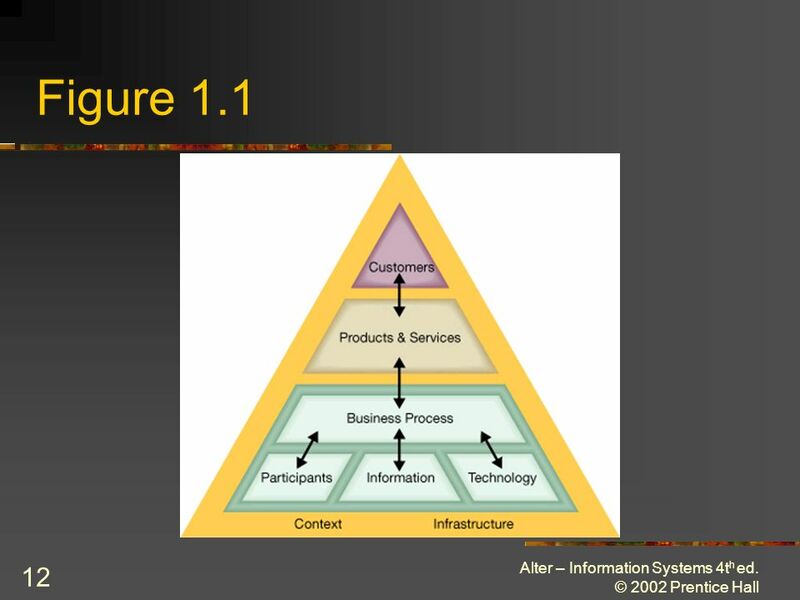 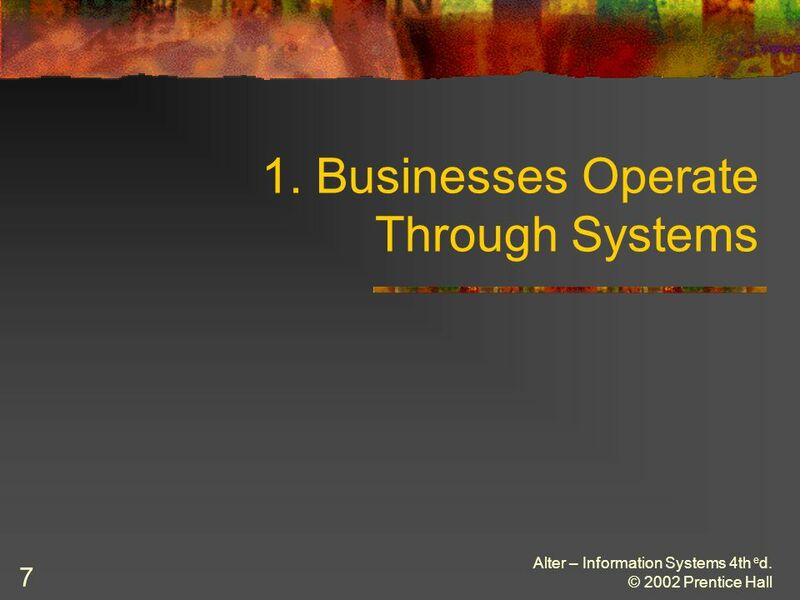 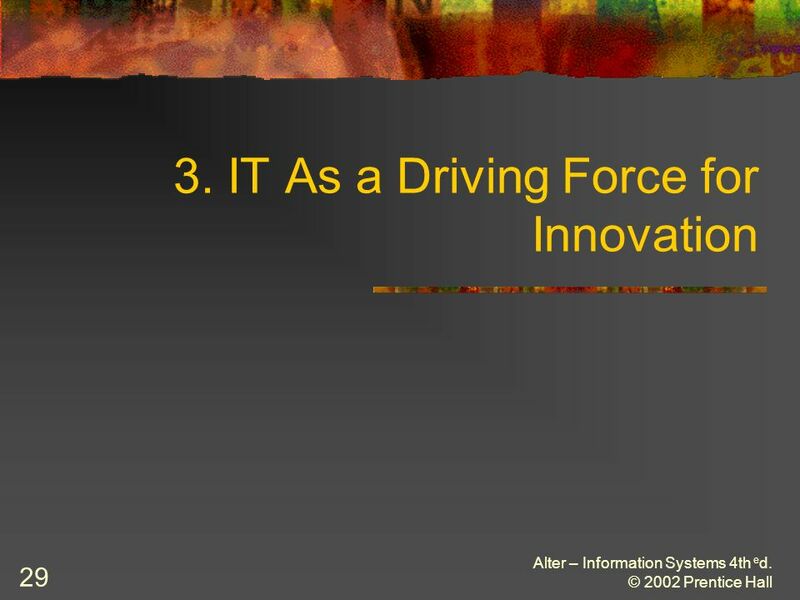 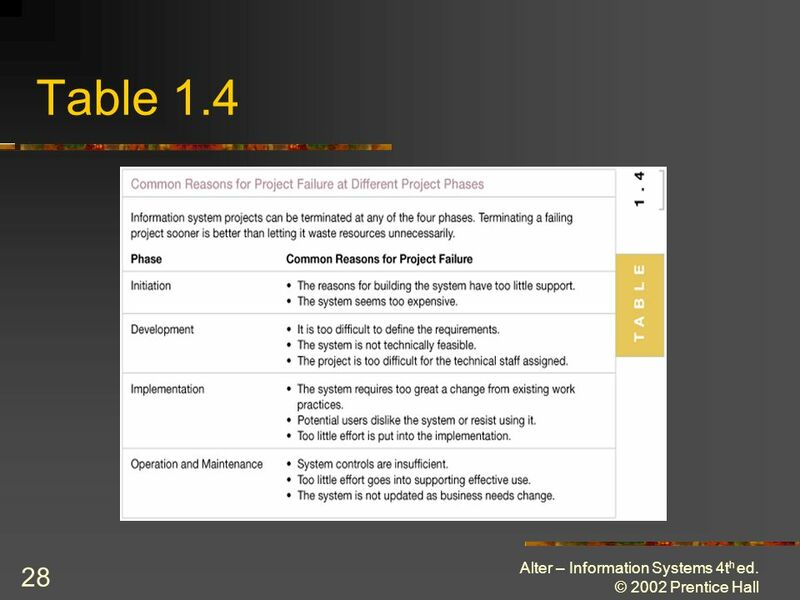 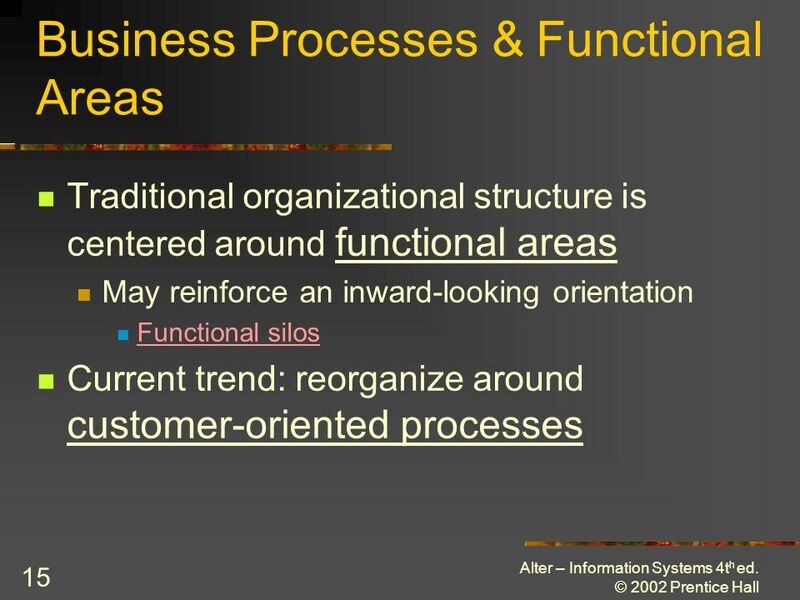 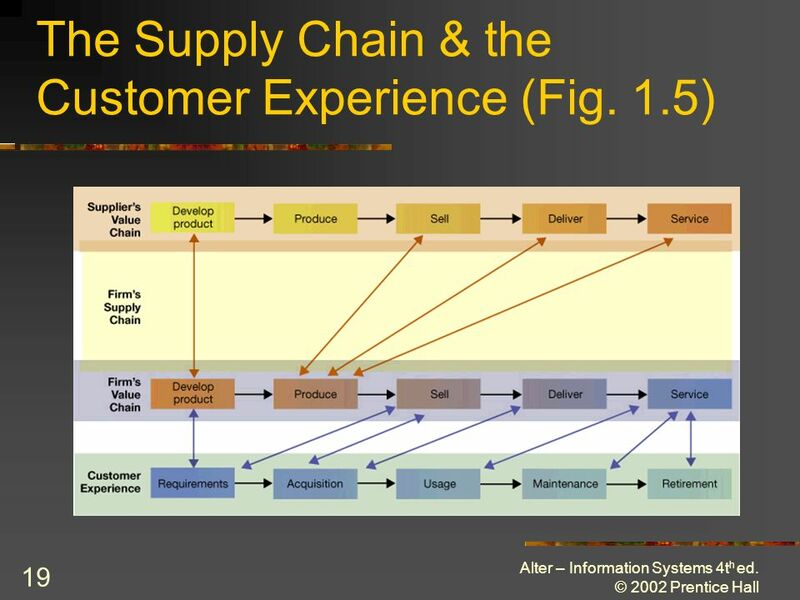 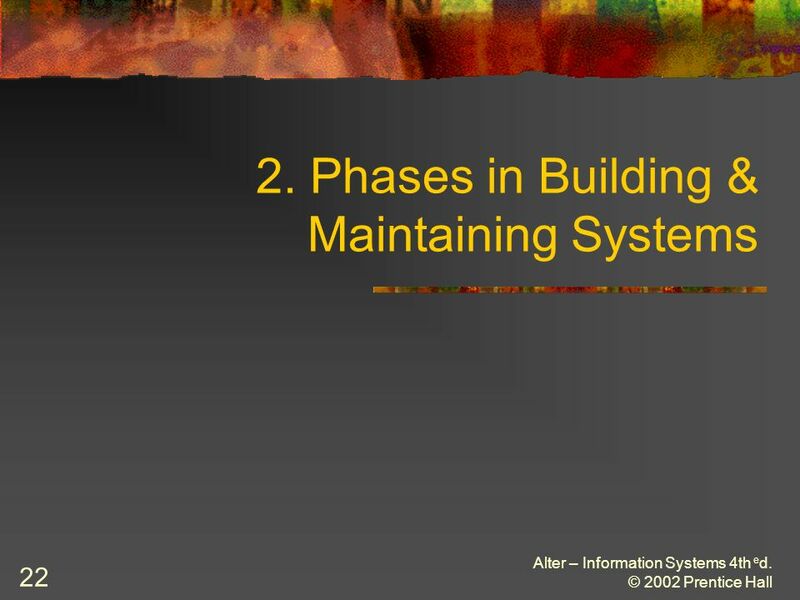 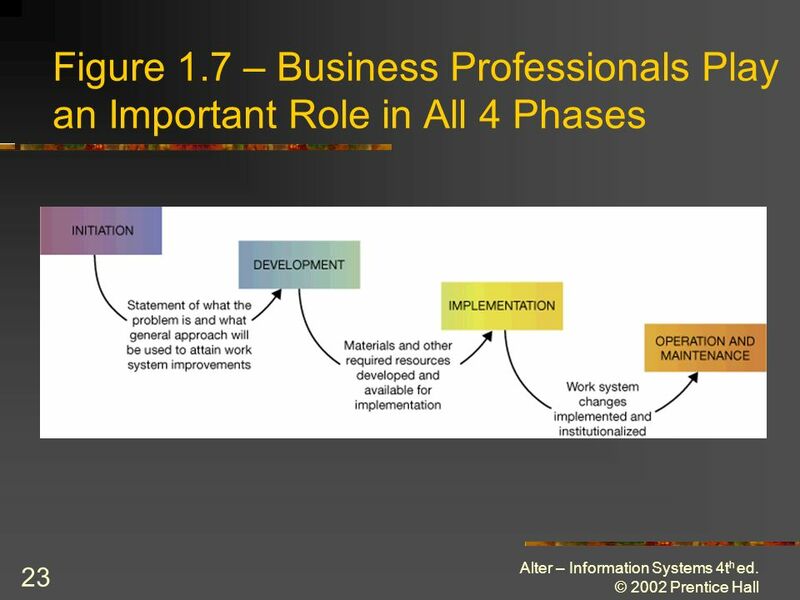 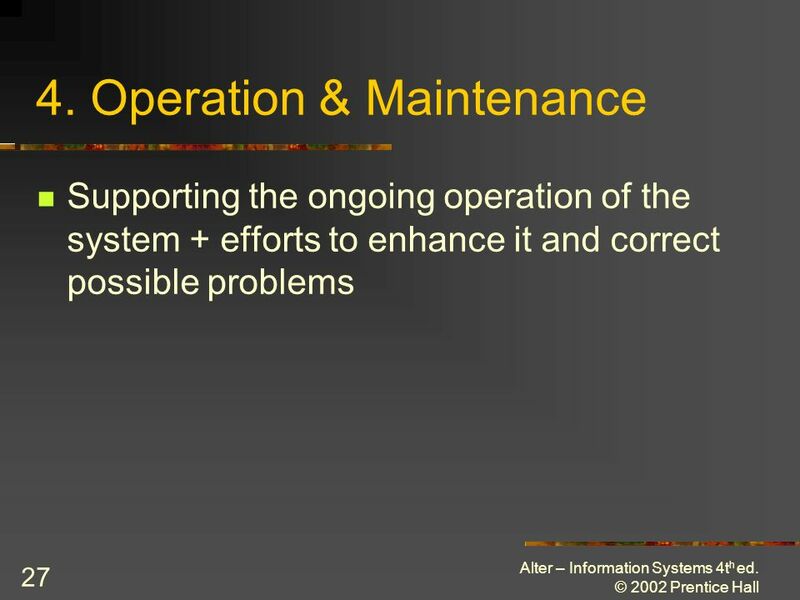 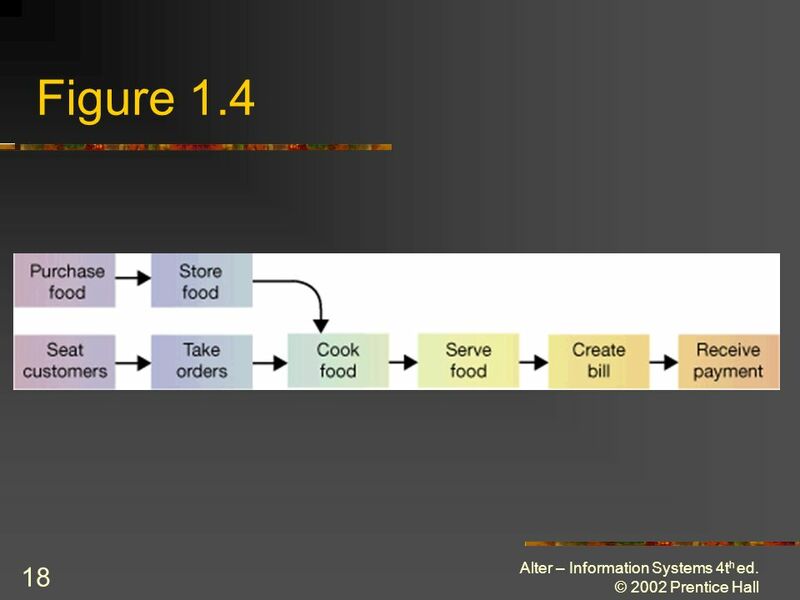 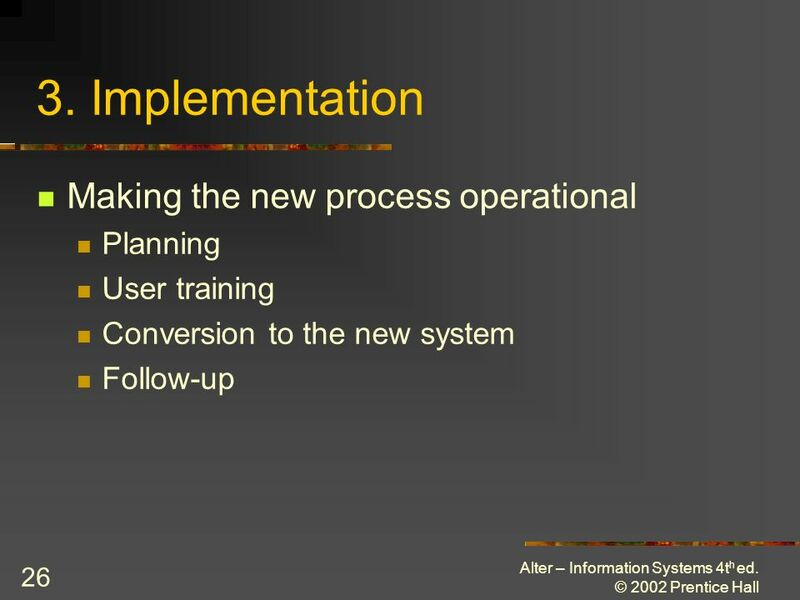 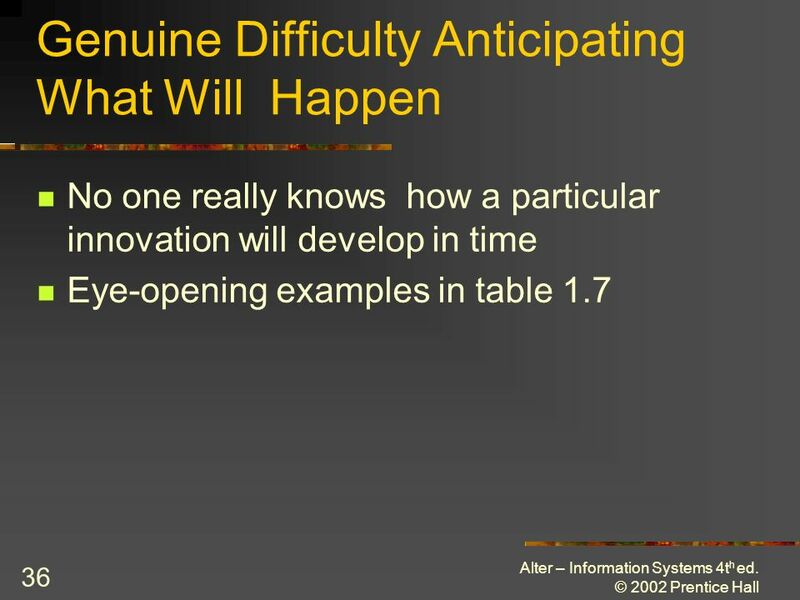 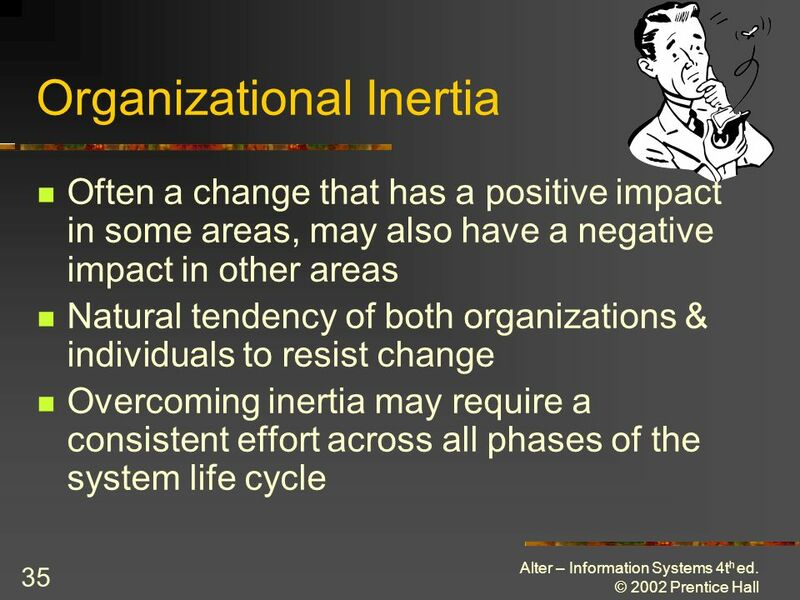 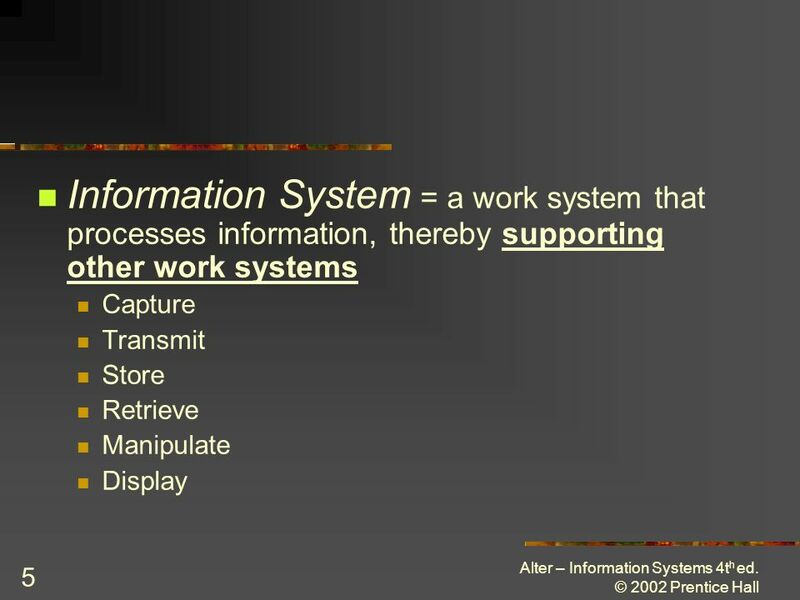 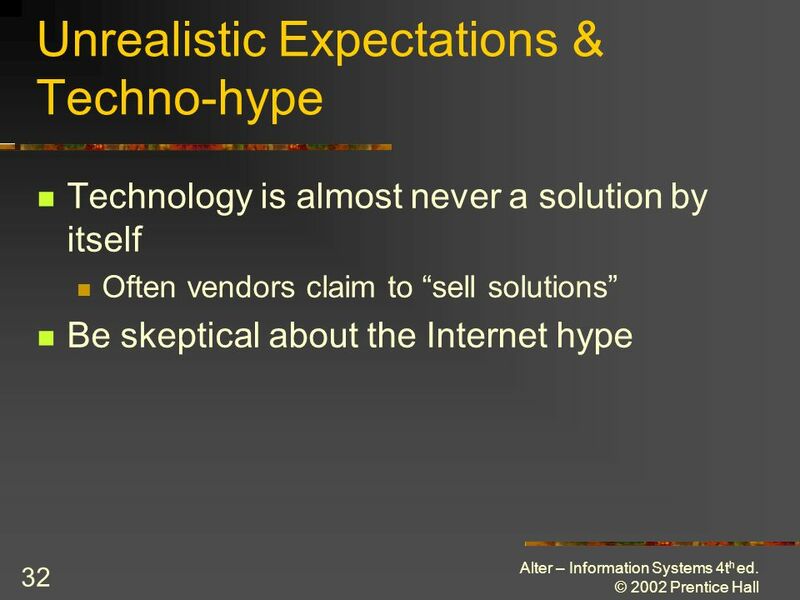 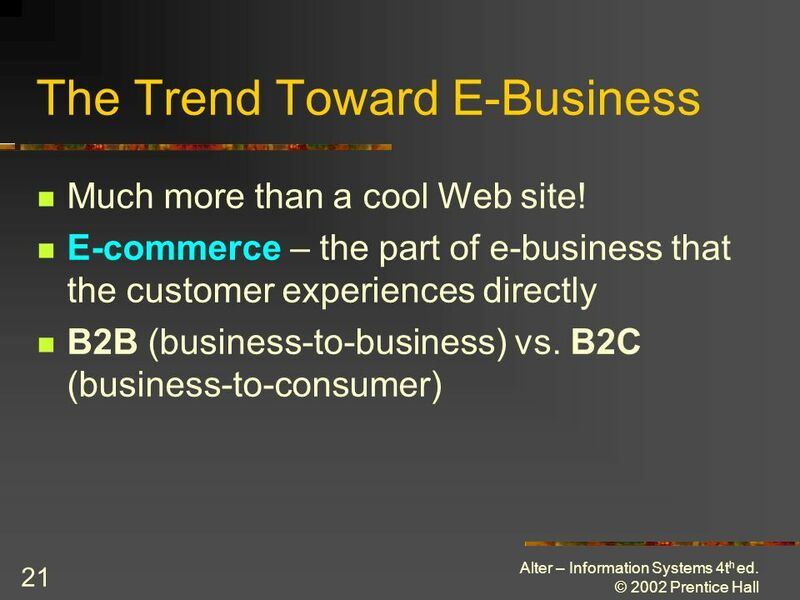 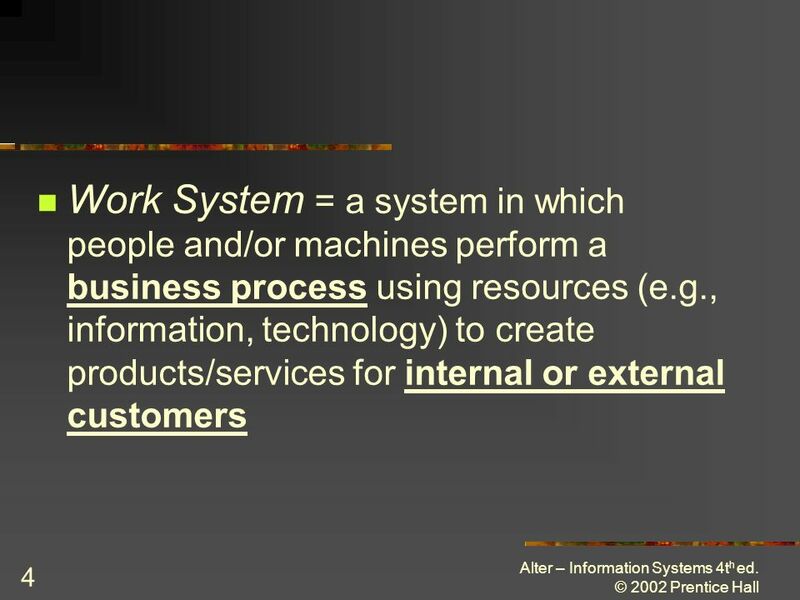 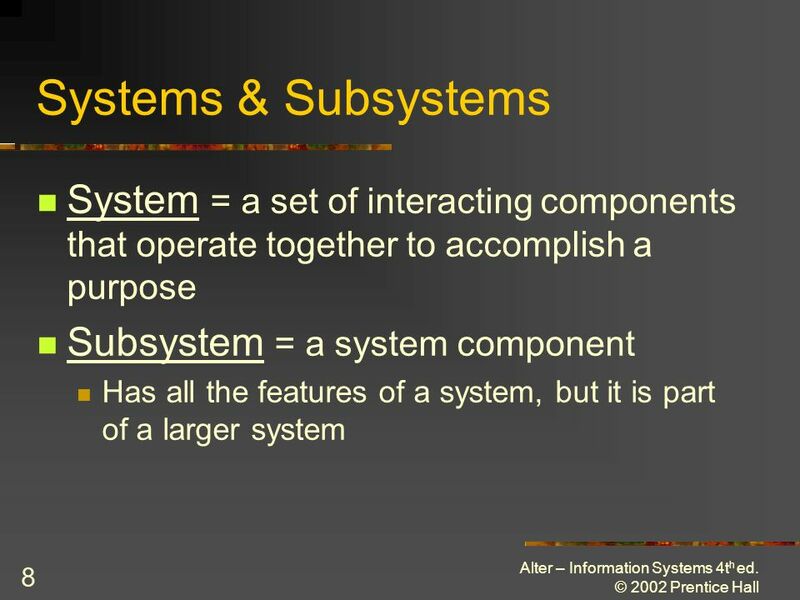 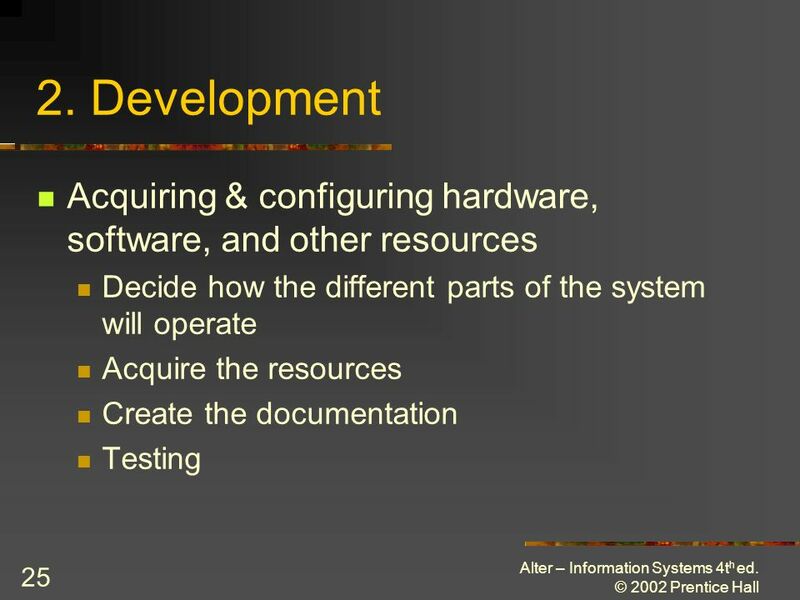 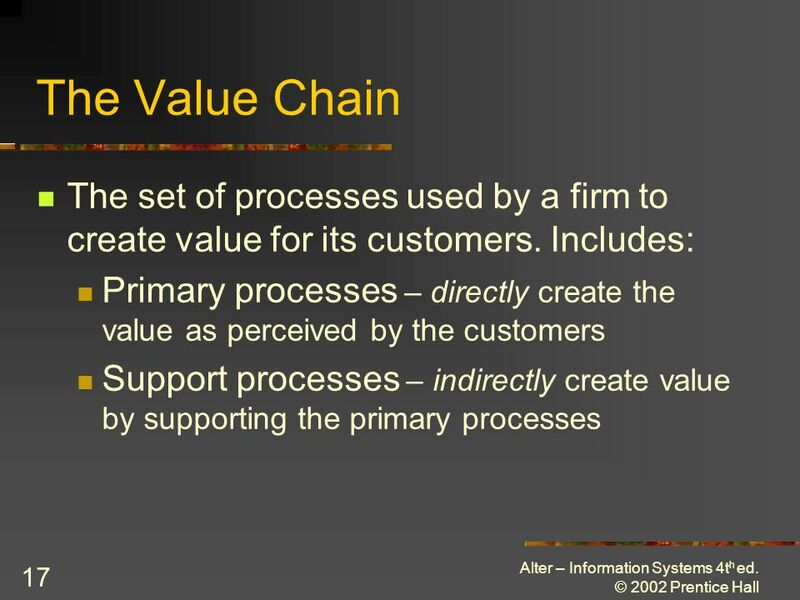 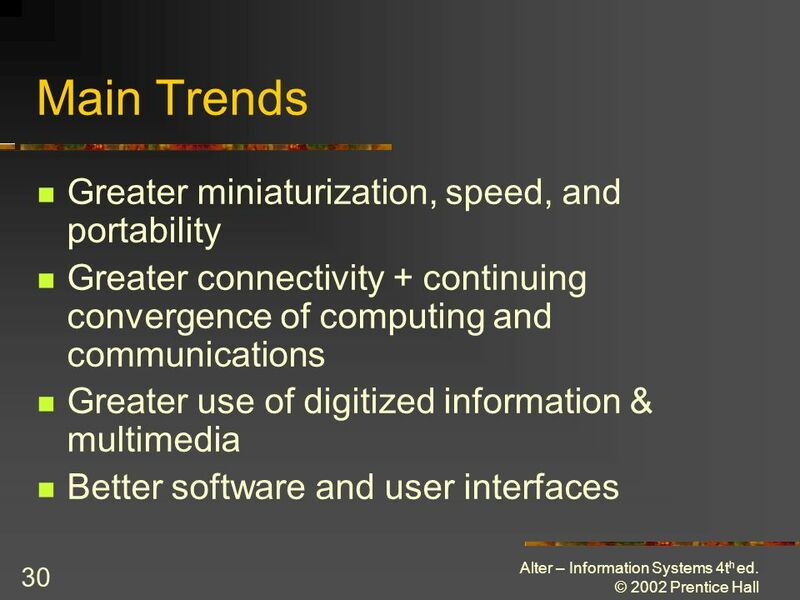 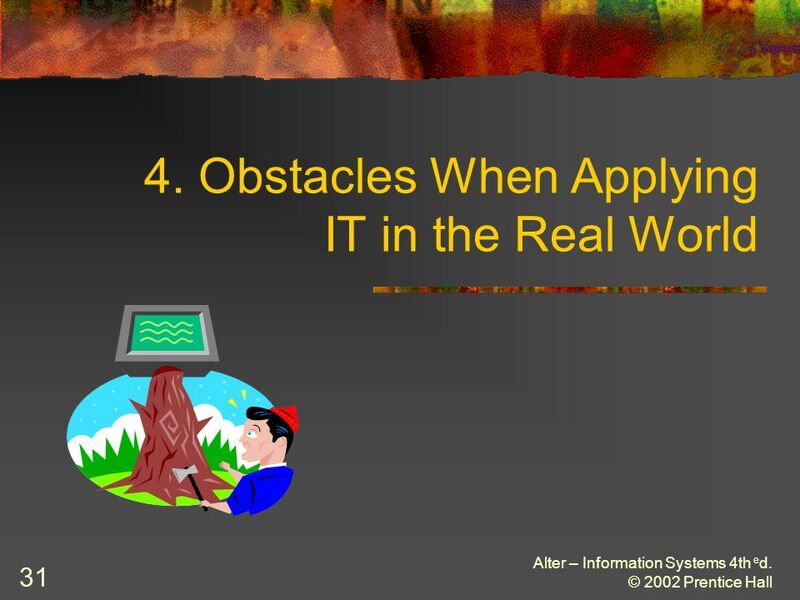 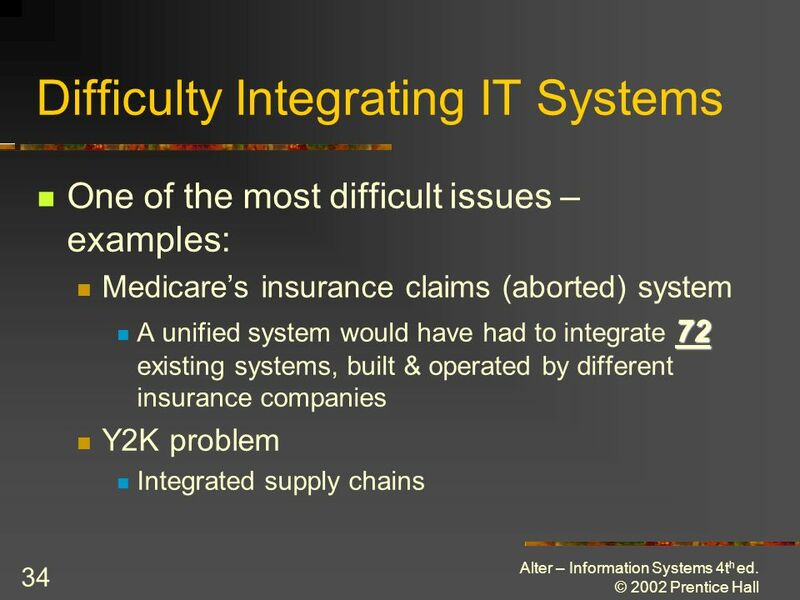 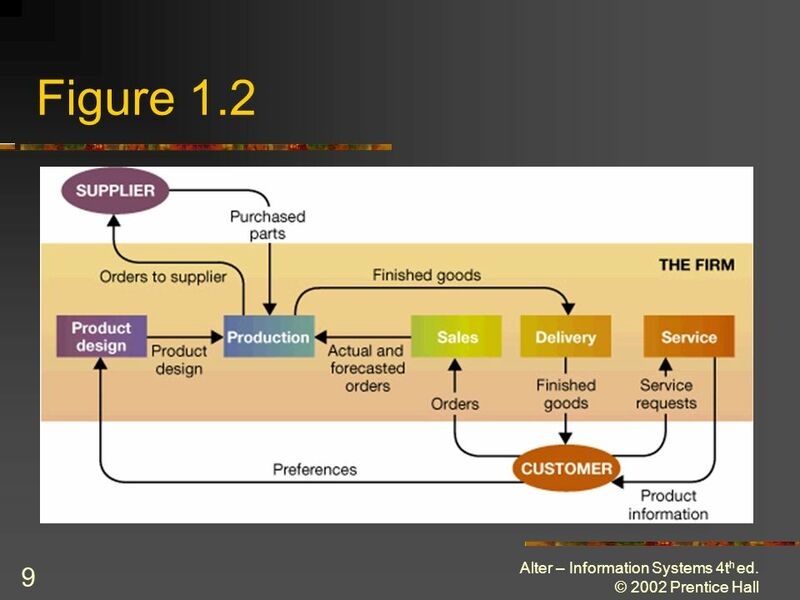 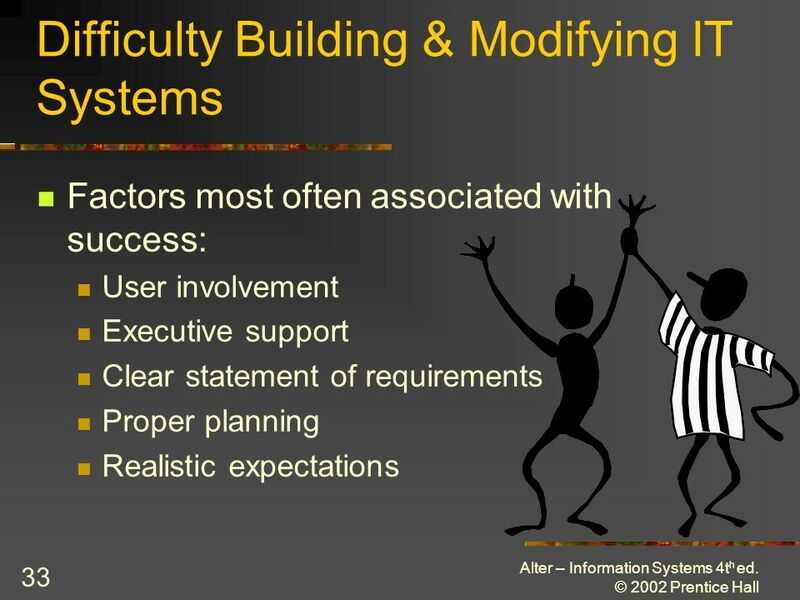 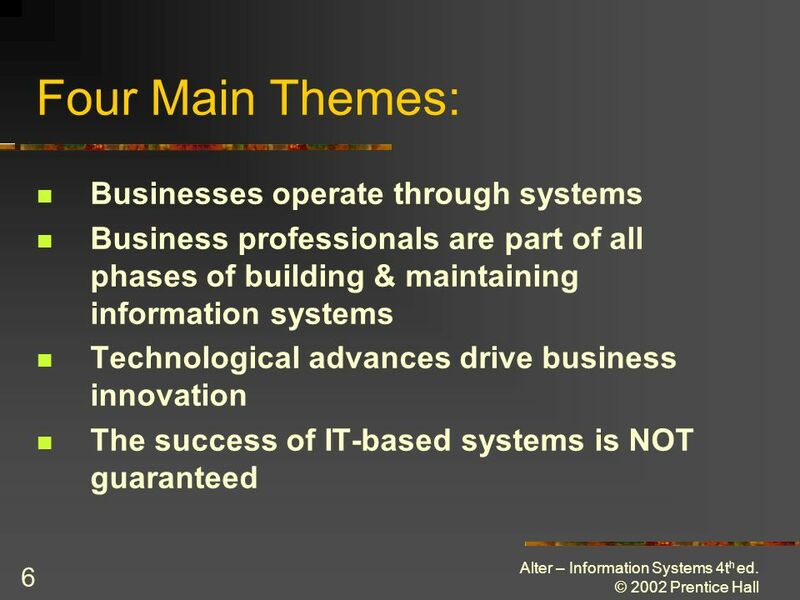 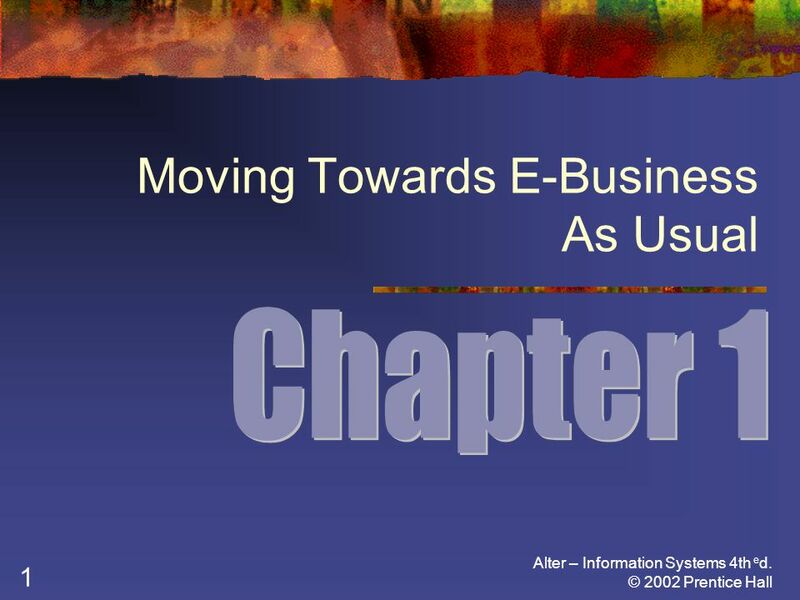 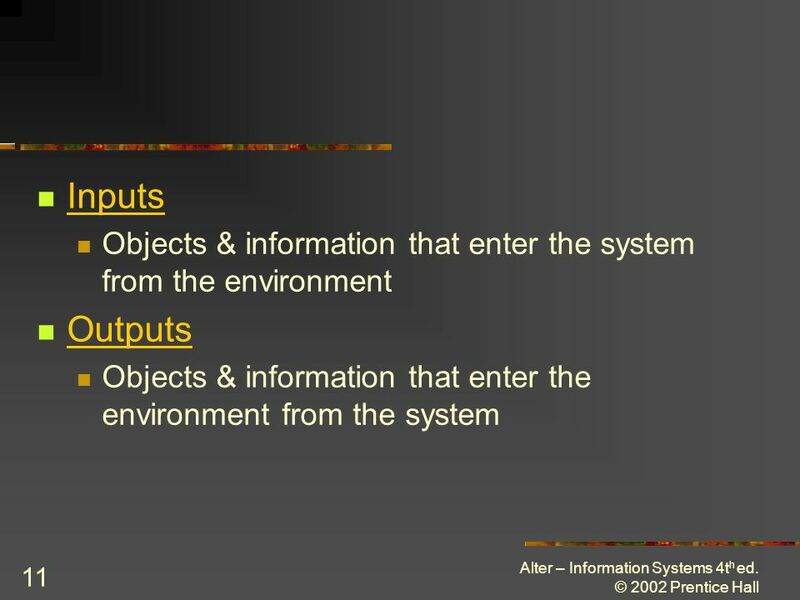 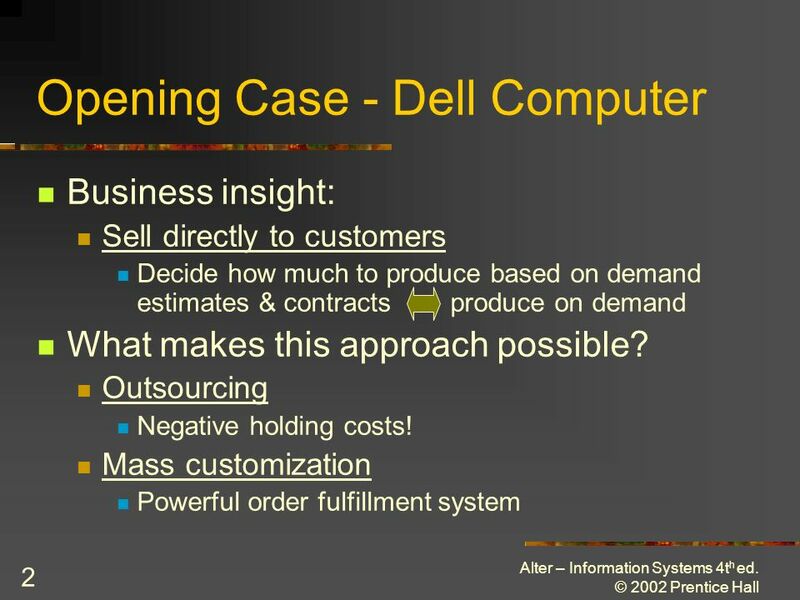 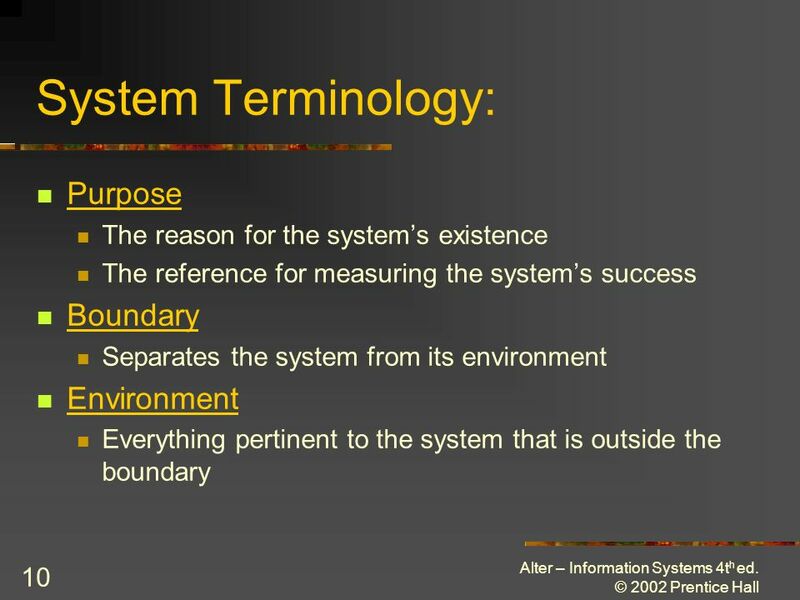 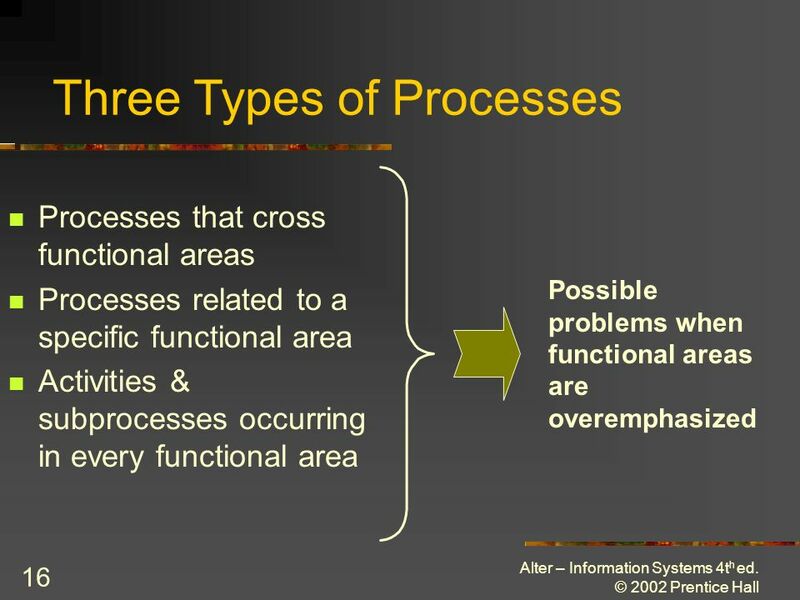 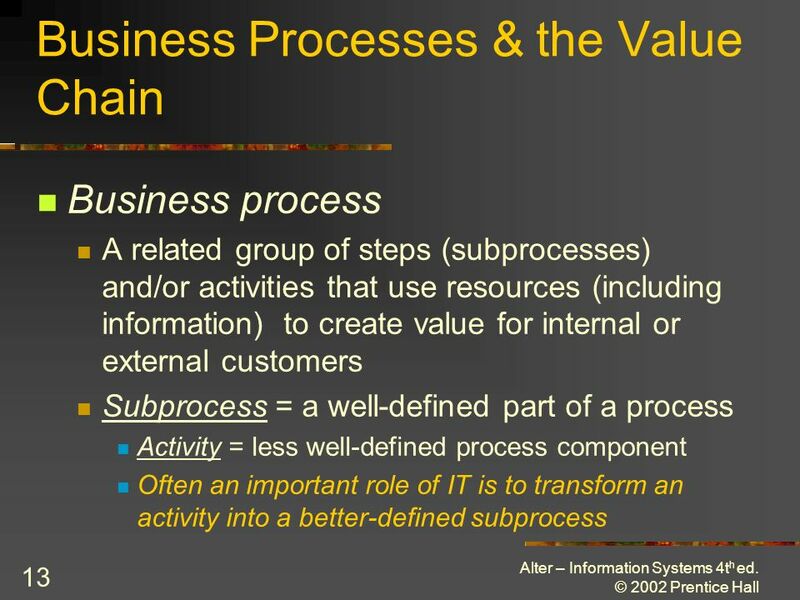 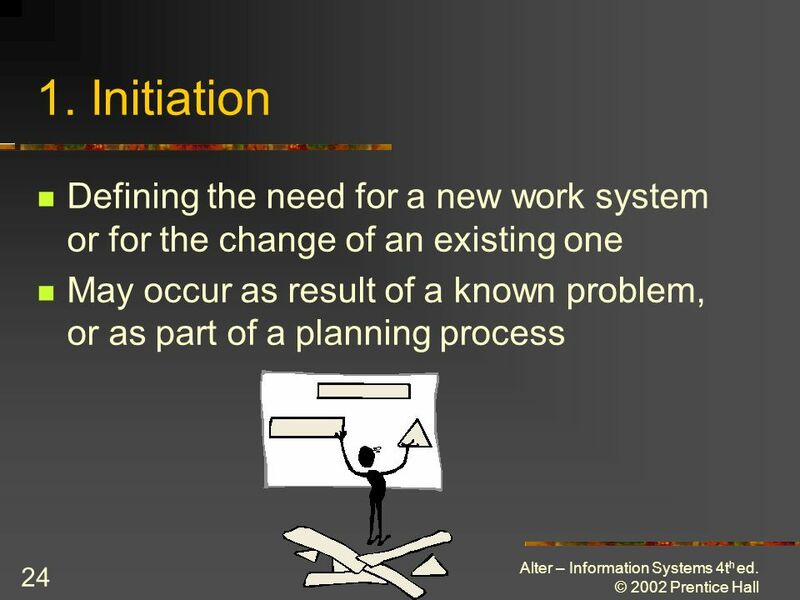 Download ppt "Alter – Information Systems 4th e d. © 2002 Prentice Hall 1 Moving Towards E-Business As Usual." 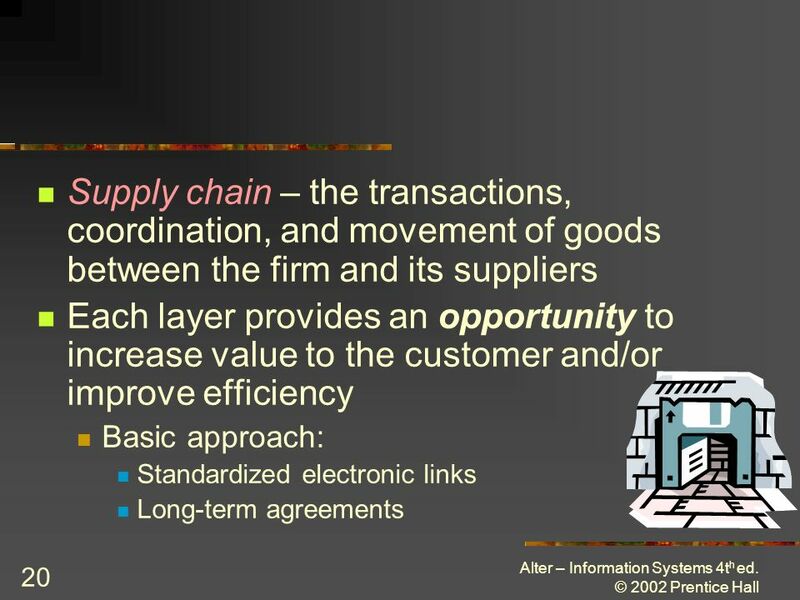 Business Transaction Management Software for Application Coordination 1 www.choreology.com Business Processes and Coordination. 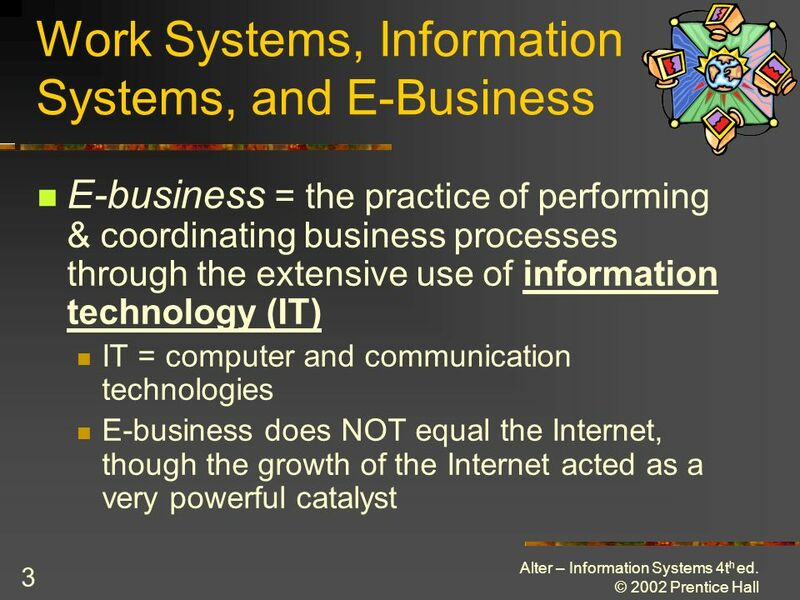 Introduction to the Business.